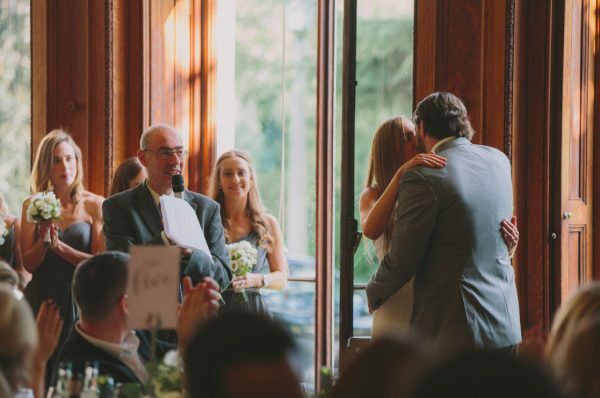 I recently wrote some guidelines about starting writing your own wedding vows. The eagle-eyed among you will have spotted that I didn’t cover the content. That’s what I want to look at here. Of course, you might already have all the ideas you want, but, just in case, I’d like to make a few suggestions that you should find useful. How has your life changed since you met your partner, since you fell in love? If you feel uncomfortable expressing such emotions publicly, you can always quote from a song, film or poem that captures what you want to say. You can also use metaphor or simile to get your message across beautifully and effectively – and less embarrassingly! Although most of what you say should be serious, there’s also room for a little judicious humour. In fact, a humorous example can help personalise the vows and give you ownership. So think through what you want to say, plan it, put it on paper, and leave the draft for a day, if possible. Then review it and get feedback from someone who knows you (and who will be honest!). Finally, use the above tips to put it all together. Make sure to practise saying it. For sure, your civil celebrant will be happy to give you their opinion, if you want an independent, professional view. To come up with a meaningful, original and affecting set of vows is not as difficult as you may think. The results will certainly be more than worth the effort!